The Luxvision TL-266 features 266 hand-crafted glass lens pieces secured in metal rings. 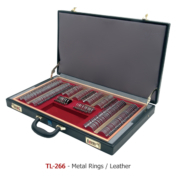 This robust kit comes in your choice of a leather or aluminum case with removable tray, diopter indicators, and dual combination locks for security. 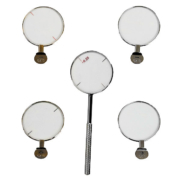 Wide ranging sphere and cylinder powers, two cross cylinder lenses and a variety of accessory lenses will allow you to perform better testing on your entire patient base. 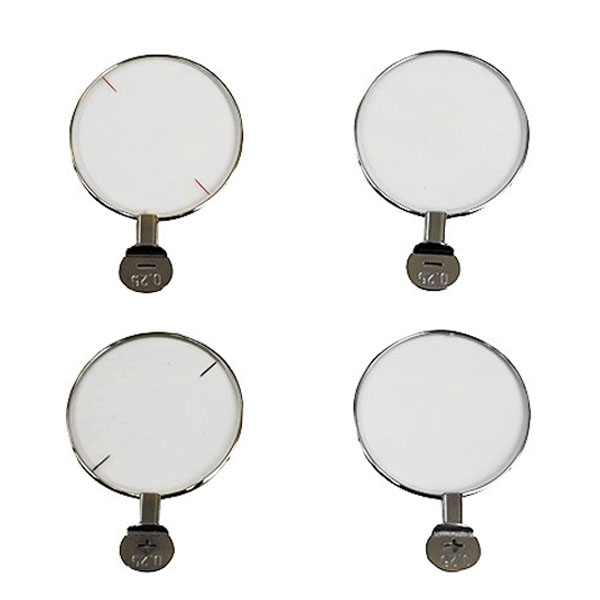 This classic form of refraction enhances prescription accuracy for low vision patients in particular, offering accurate vertex distance, which is very helpful for high refractive error patients. 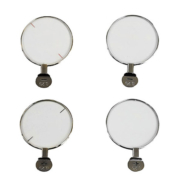 Similarly, any patient who relies on eccentric viewing and needs to move their eyes or head to see around a scotoma can greatly benefit from trial frame refracting. 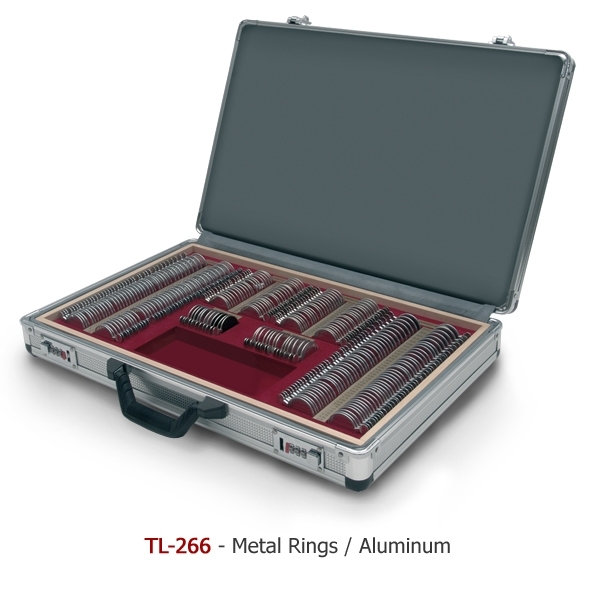 Examine astigmatism with the plus and minus cylindrical lenses included in the TL-266. Powers range from ± 0.25D to ± 6.00D. 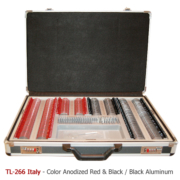 The TL-266 includes red, green, blue, yellow and dark brown lenses for use in examining color sensitivity. 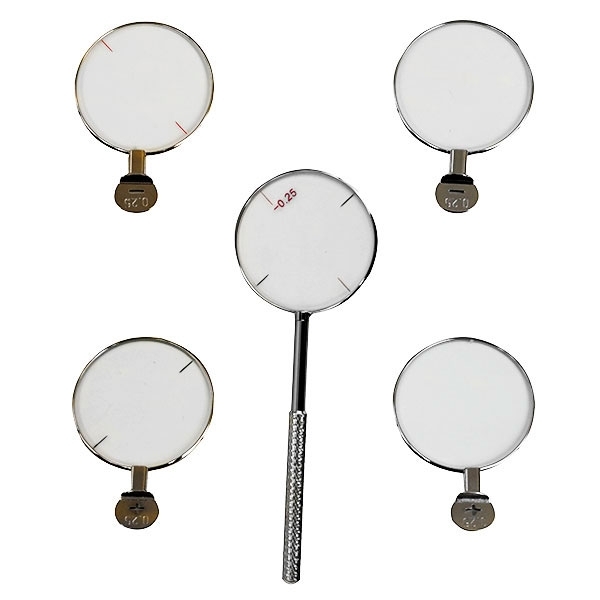 The lenses are especially helpful for use with cataract patients as well as in color blindness testing. Maddox, plano, occluder and pin hole lenses are also included in the TL-266. Select from your choice of a leather or aluminum case with the TL-266. 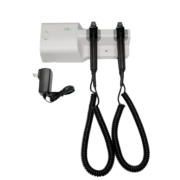 Both designs feature dual combination locks for security.